refers to Japanese literature of the Heian period. This article summarizes its history and development. 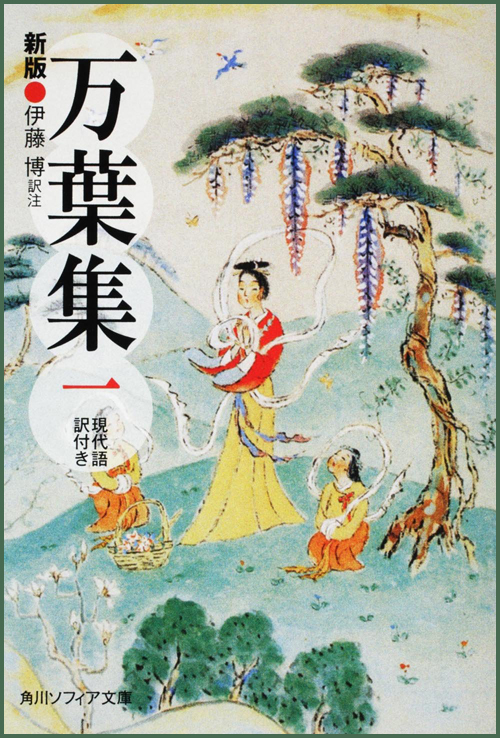 漢詩 Kanshi (poetry written in Chinese) and 漢文 kanbun (prose in Chinese) had remained popular since the Nara period, and the influence of the Tang poet Bai Juyi (Haku Kyoi in Japanese) on Japanese kanshi in this period was great. Even in the Tale of Genji, a pure Japanese work composed entirely in kana, particularly in the chapter "Kiritsubo" 桐壺巻, the influence of his Song of Everlasting Regret has been widely recognized. Sugawara no Michizane, who taught at the Daigaku-ryō before becoming Minister of the Right, was known not only as a politician but as a leading kanshi poet. In 905, with the imperial order to compile the Kokinshū, the first imperial anthology, waka poetry acquired a status comparable to kanshi. Waka were composed at utaawase and other official events, and the private collections of well-known poets such as Ki no Tsurayuki (the Tsurayuki-shū 貫之集) and Lady Ise (the 伊勢集』 Ise-shū) became well-known. 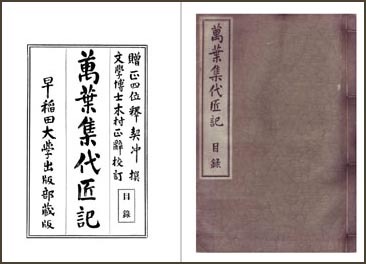 During this period, since the language of most official documents was Chinese, most men of the nobility used Chinese characters to write poetry and prose in Chinese, but among women the kana syllabary continued to grow in popularity, and more and more men adopted this simpler style of writing as well. Most of the works of literature from the Heian period that are still well-regarded today were written predominantly in kana. Diaries had been written by men in Chinese for some time, but in the early tenth century Ki no Tsurayuki chose to write his Tosa Nikki from the standpoint of a woman, in kana. 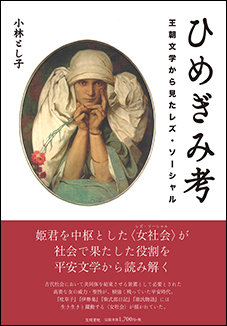 Partly due to the Tosa Nikki's influence, diaries written in Japanese became increasingly common. Before 910 - . 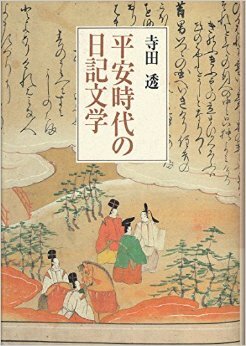 Taketori Monogatari 竹取物語 Tale of the Bamboo Cutter (Princess Kaguyahime かぐや姫) . The lyrics of the modern Japanese national anthem, Kimi ga Yo, were written in the Heian period, as was The Tale of Genji by Murasaki Shikibu, one of the first novels ever written. 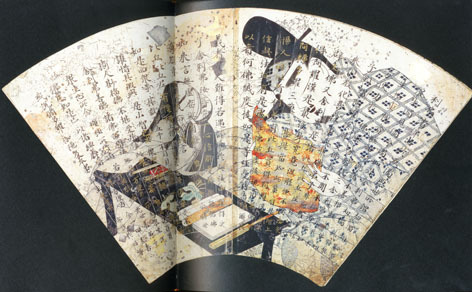 Murasaki Shikibu's contemporary and rival Sei Shōnagon's revealing observations and musings as an attendant in the Empress' court were recorded collectively as The Pillow Book in the 990s, which revealed the quotidian capital lifestyle. The Heian period produced a flowering of poetry including works of Ariwara no Narihira, Ono no Komachi, Izumi Shikibu, Murasaki Shikibu, Saigyō and Fujiwara no Teika. The Japanese Names of Medical Herbs (本草和名 Honzō Wamyō), written in 918 was also written in this perio.
. . . Also shifting gradually was Japan's priorities, especially in the cultural field. Contact with China gradually petered off while native arts began to experience a state of great refinement, especially in literature. 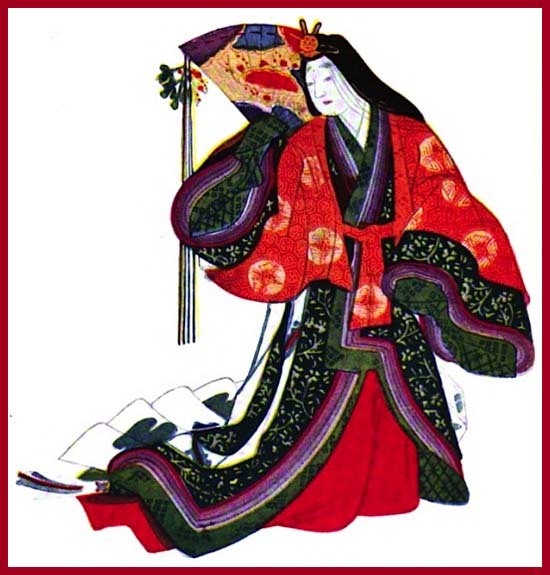 The great women writers of the later 10th century dominate the Heian Period's literary landscape, from the anonymous composer of the Kagero Nikki (the longest of the 'court diaries', ca. 975) to the famed 'Pillow Book' of Sei Shonagon and the monumental 'Tale of Genji' by Murasaki Shikubu. 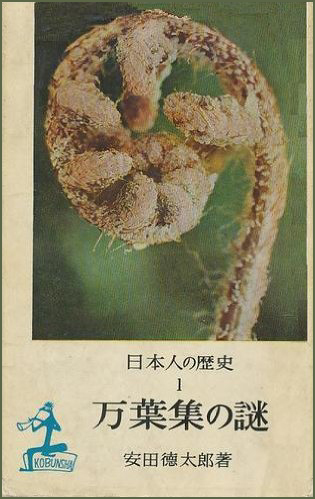 While reasonably well known outside Japan, the latter, composed around 1022, has yet to receive the recognition it deserves as possibly the world's 1st true novel. In most cultural pursuits -and in the realm of architecture- Chinese extravagance began to give way to a more thoughtful and conservative approach.
. . . The Heian period is considered the classical period in Japanese history because during that period, the development of the Japanese culture flourished. Japan had an explosion of artistic and literary expression during that time. It was during the period from 794 to 1185 that this explosion took place. During that period the aristocracy ruled the country from a lavish city called Heian-kyo. There the aristocracy practiced writing literature, poetry, music, and art. They wore elaborately decorated clothing (Leonard 35). The aristocracy developed a court culture of values and rituals. The Japanese writing system "kana" was developed during this period. Many of the classical writings of poems and stories were developed during this time like, "The Tales of Genji," "Kagero Nikki" court lady's diary and others. This was a period of peace and tranquility in which the aristocratic Japanese, of that time, were able to create a unique culture. Regent Michinaga left a diary, Mido Kanpakuki (御堂関白記), that is one of our prime sources of information about Heian-era court life at its height. Minamoto no Shitagō 源順 (911-983) began compilation in 934.
. Nihon Ryōiki 日本霊異記 Nihon Ryoiki - Record of Miraculous Events in Japan . "Ghostly Strange Records from Japan"
a Kamakura-period collection of setsuwa. It was compiled by Tachibana Narisue (橘成季) and completed in 1254. The twenty volumes are divided by subject into thirty chapters: chapter 16 concerns art and painting and 17 kemari or "kickball". Of the 726 tales, nearly two-thirds are set in the Heian period. 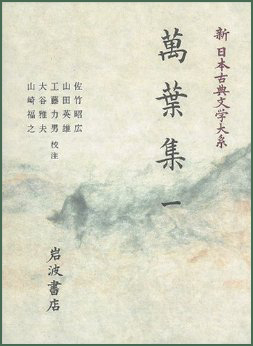 In a note between tales 721 and 722, Narisue states that "the original aim of this collection was to collect fine stories about music and poems, and depict them as if in paintings".